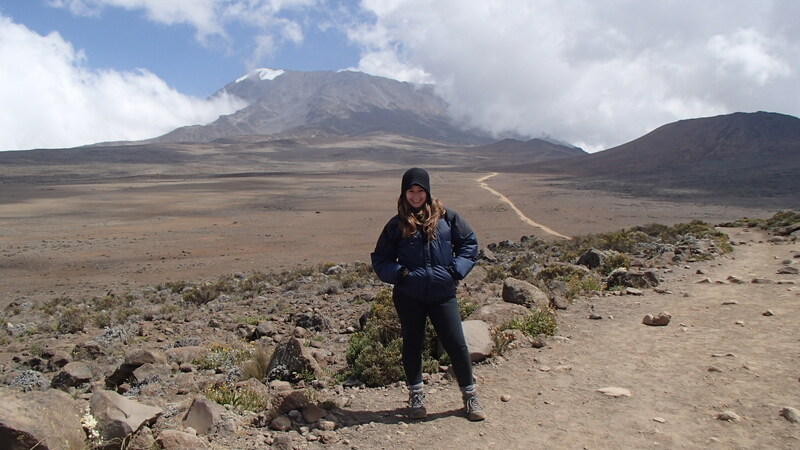 I decided I was going to give climbing Mount Kilimanjaro a try. Never mind that I live at sea level or that I have never climbed a mountain. 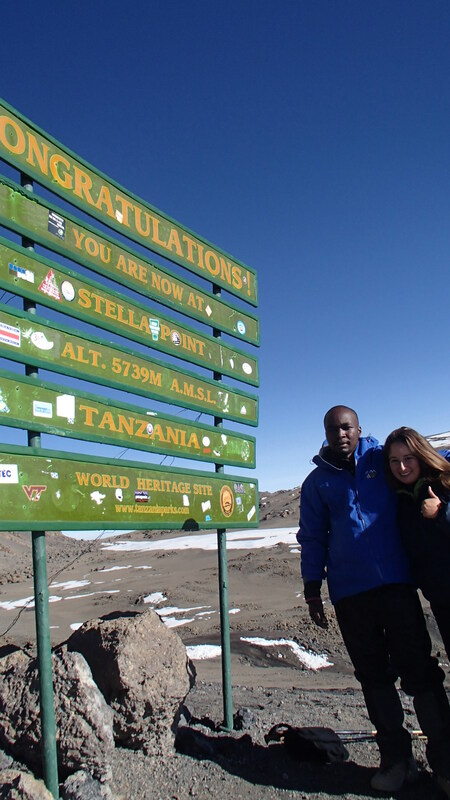 How hard could summiting the world’s 4th highest mountain be? I would soon find out. My travel partner and I arrived in Moshi, Tanzania and walked around town hoping a tour agency would stand out among the many. 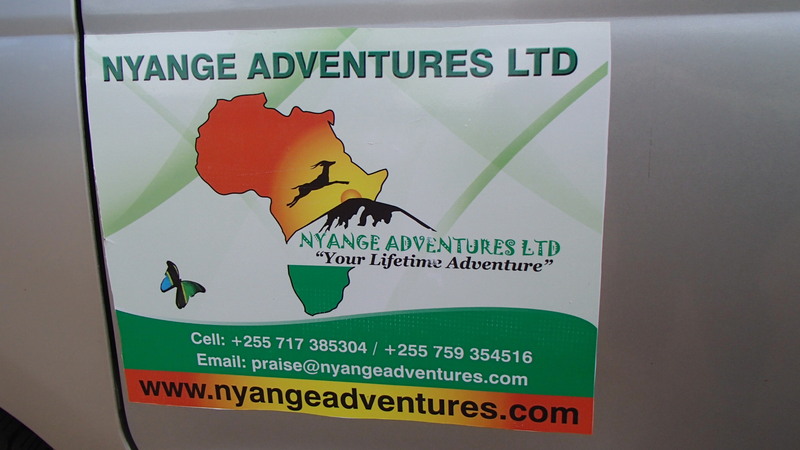 We ended up going with a local tour operator, Nyange Tours. The tour owner, Praise, took us to a warehouse to pick out gear for the summit. The next morning we started our hike up Kilimanjaro’s Coca Cola route. We were picked up from our hotel at around 9:30 am. It took about 1 hour to arrive at the park entrance. The first day’s hike was climbing from 2000 meters to 3000. Afterwards, we followed a slight uphill trail for 3-4 hours. 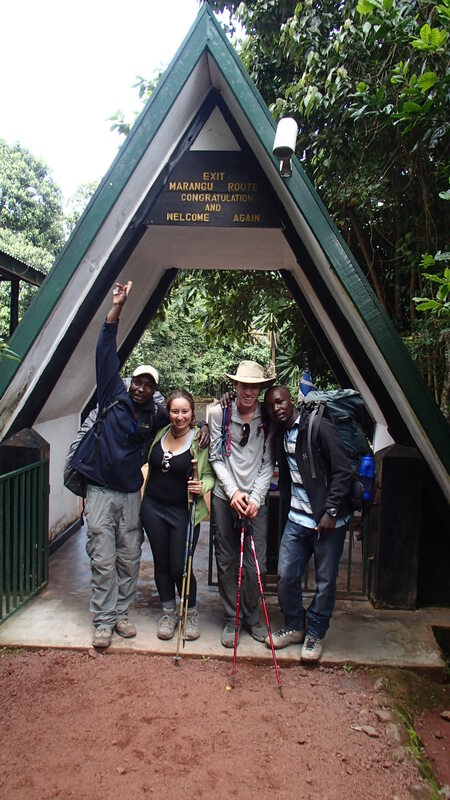 Then we arrived at the first camp ground, Mandara Huts. We had tea time and shortly after a ridiculously large carbs filled dinner. The first night and we got our own hut, hooray! The night was uneventful aside from having to get up 4 times to pee. Btw prepare those calves for squat toilets and for going outside for any business you may have to do. 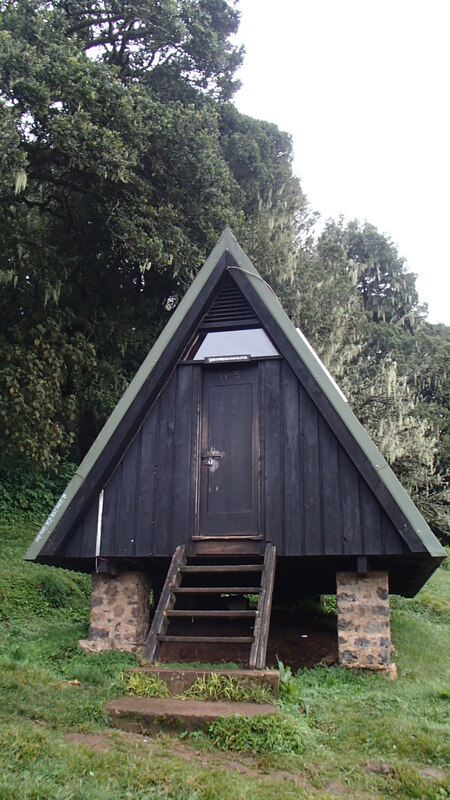 It takes 6-7 hours to get to the second hut, Hobori hut. The vegetation changes from forest to low bushes. The climb is a bit steeper than the first day but still comfortable enough that I didn’t feel tortured or sore the next morning. Once you approach the second camp you are now above the clouds. 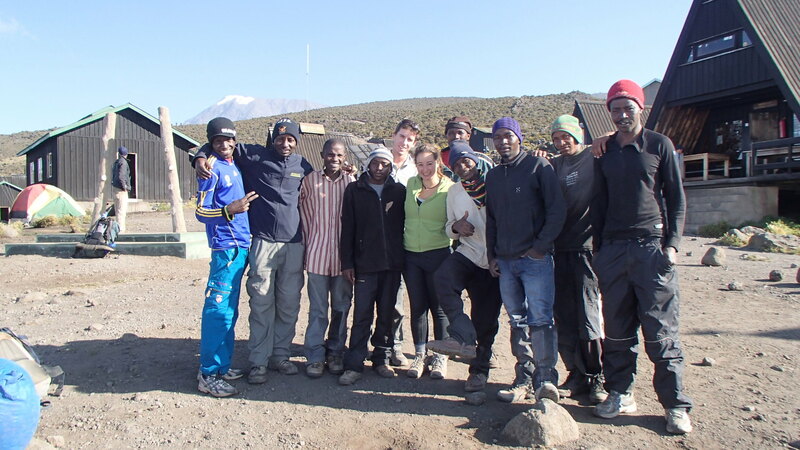 The second camp is much more crowded so you are likely to share a hut. 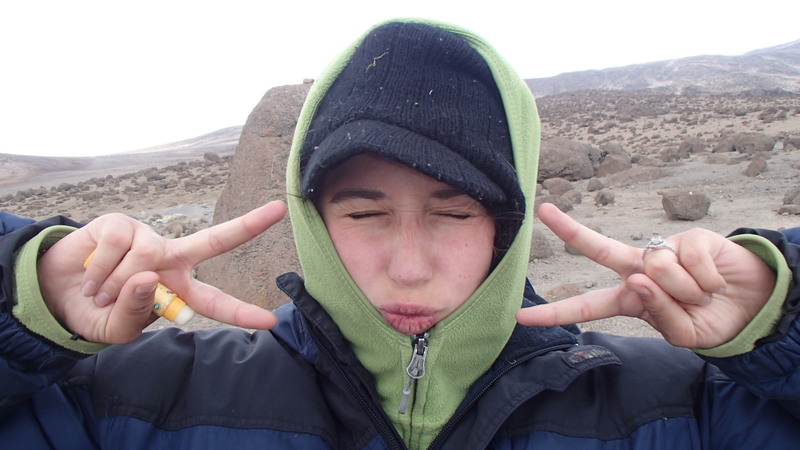 We shared the hut with an Australian girl that said she did not summit because she got altitude sickness heading to the third camp, base camp. The second camp is very windy and the the huts shake from the wind hitting so hard. 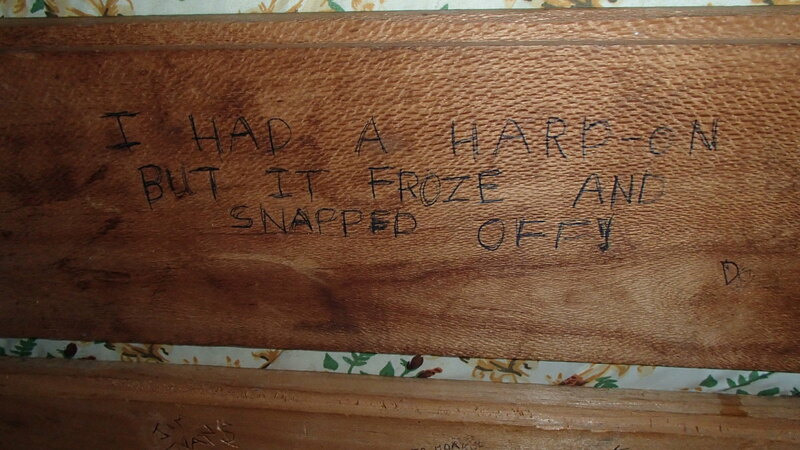 My advice is to sleep with warm clothing and enjoy the messages carved in the huts from your hiking ancestors. This is our acclimatizing day on the mountain. 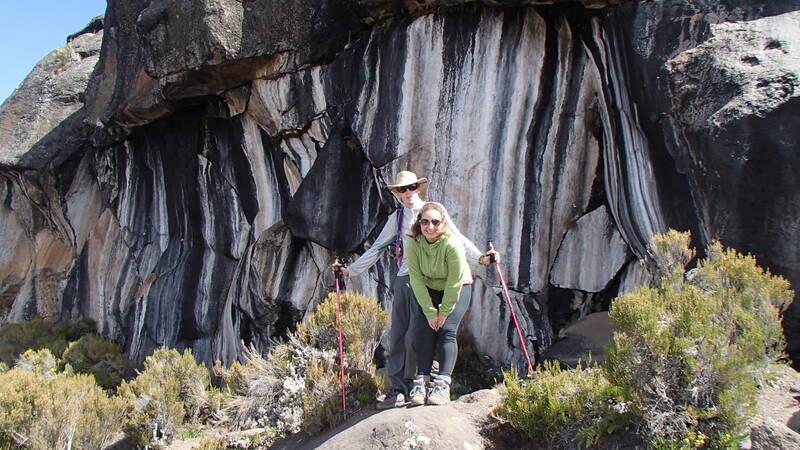 We walk up to 4,000 meters, to the zebra rocks. We relax at zebra rocks for about 20 minutes and afterwards we head up a very steep trail to 4,150 meters. We can now see the summit trail from afar and the third and final campground. It feels closer than ever. We head down to camp again. Today is a relax day. We have tea and right after another immense dinner. The hike is 7-8 hours today. The walk is long and uphill but not steep. It feels like it never ends. I feel exhausted, my feet are sore. The blisters on my heels are really hurting. It is cold, very cold, we are now in the desert. For over 2 hours you can see base camp but it seems you never get any closer. It is so dark, Pole Pole (slowly slowly) the guides say. 5-8 hours is the norm to get up the mountain. The climb is steep, the entire climb. The cold is close to unbearable. The higher I get the sleepier my partner and I get. I have to focus on walking or else I will fall asleep, lose my footing, and slip. We start hiking in sig sags, up towards the left then up towards the right. We are like school kids going up the stairs or down the hall in single file. The trail is too steep and too narrow to go any other way. We are walking on gravel, every two steps up you slide one step down. You see people in front of you fall out of line to throw up. We are sleep walking, falling on each other. My partner has vomited so many times we can’t keep count. We take breaks often, my camel back is frozen, and the water bottles are also beginning to freeze. Every time we stop my partner and I throw ourselves on the ground, and immediately sleep. The guides quickly wake us, “sleeping is bad.” When I am not sleep walking, I cry to myself, I panic. I look to my right where someone is being carried down the mountain. I look away quickly, it must be altitude sickness. I don’t want to see, it will only panic me more. I start to doubt myself. I am so tired, I need a break after every two steps. I don’t think I can make it I tell my guide. But he comforts me and tells me the sun will be up soon and it will be warm. He rubs my back, and holds my arm. We make it to a rocky part, the sig sag madness is finished but now it’s time to climb up rocks. One hour more, I think. I can see the sign for Gilman Point, the Summit. Finally, after 7 ½ impossible, grueling, torturous hours I arrive there, and stand atop Gillman point. I immediately fall asleep, and immediately get woken up again. An American boy makes it with us but quickly gets taken back down. My guide congratulates me. 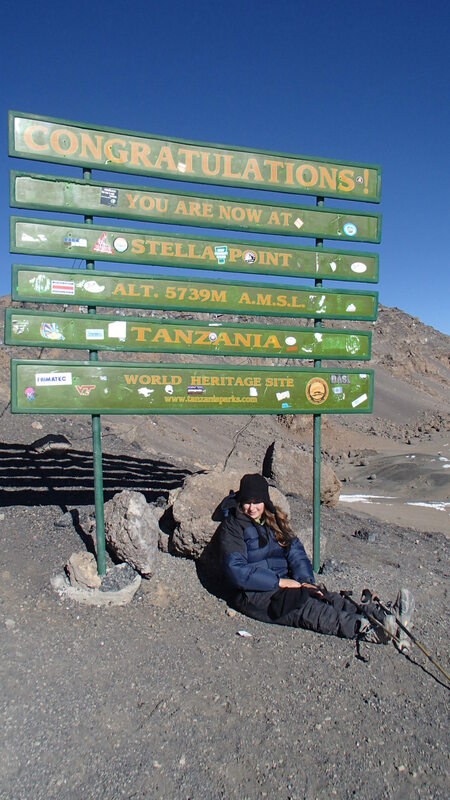 We slowly walk to the next checkpoint, my final destination Stella Peak. My guide holds my hand, romantic, I know, and we walk back to Gillman preparing to descend. It takes me 4 hours to get down including several falls. My legs barely function. I surf the sand down. My porters are waiting with a hug, apple juice and a CONGRATULATIONS. I feel good, happy, I did it. I summited!!! Back at camp we rest for an hour, eat lunch, which I devoured and start walking back to Hibori camp. This takes another four hours but we get to sleep from 7pm to 6am, the best sleep of my life. It is time to head to the gate. 8 hours down. My partner plays hotel California and other classics, I guess he is tired of me singing Part of Your World the entire week. Wow! It looks like you had an amazing and experience! 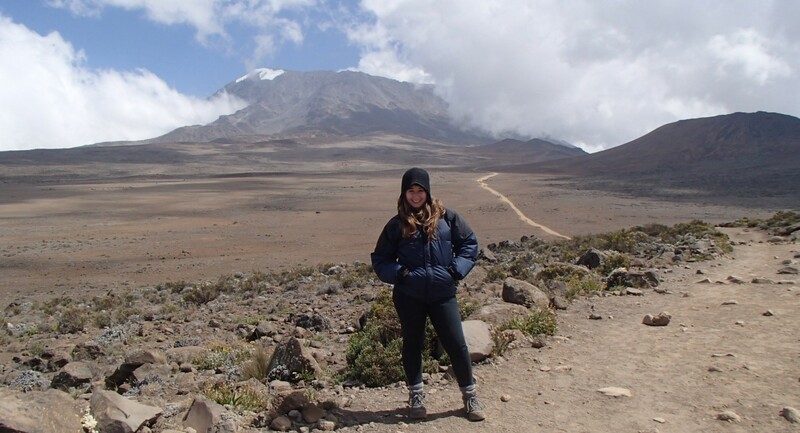 Reading your day to day activities and tips has inspired me to begin planning my own trip to Kilimanjaro as well as other destinations around the world. Can’t Wait! Thanks for checking the post out Daniel 🙂 It was an amazing experience, perhaps even life changing to push yourself so hard. 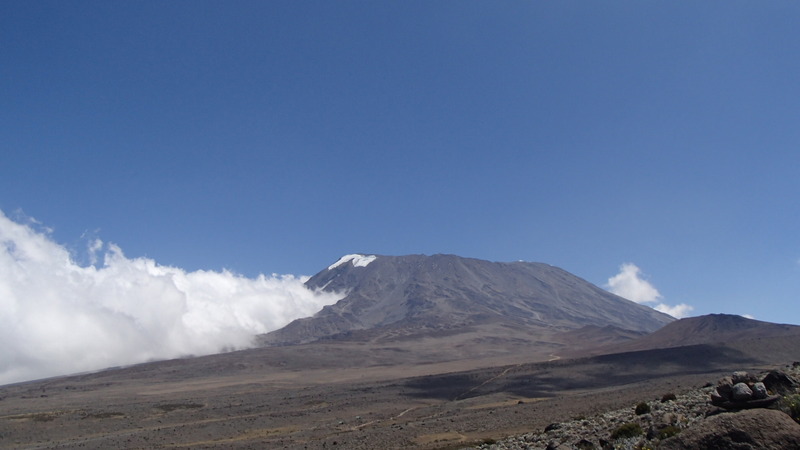 You should definitely hike up Kili, I highly recommend it. Let me know if you need any help with plans when you go. I am glad my post could help a bit. I wish you the best of luck 🙂 Please come back and let me know what you thought about the hike.